This week, after a little team survey (and some heated debate), we've selected our favourite design books for you. And if books aren't your thing, check out our favourite podcasts. This series examines eight of the most famous typefaces created — from Futura and Helvetica to Times. Each book focuses on a particular font, offering insights into its history, design, influence and modern day use. 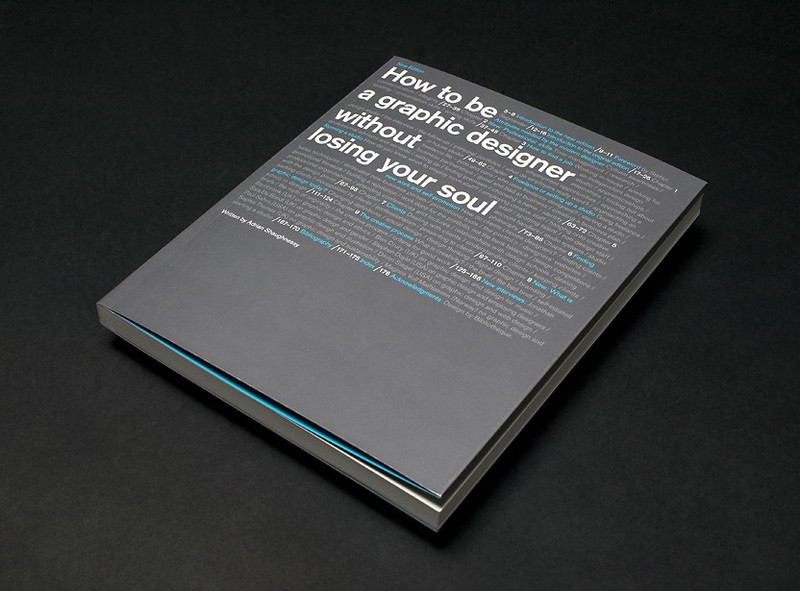 A must for any visual designer (and a good opportunity to settle that Helvetica debate, once and for all). The Shape of Design is a book for anyone that makes things for other people, from graphic designers to chefs and writers. It goes beyond the tools and methods to look at the mindset behind the design process. Initially published off the back of a successful crowd-funding campaign, the book has found its way into design classrooms across the world. This book reveals the nitty-gritty details of the design world, addressing topics many would like to believe don’t apply to them. It contains tips for how to navigate the range of issues you may encounter as a designer — from how to find work through to what to do if a client rejects your work and refuses to pay for it. This book can take credit for prying a Portable team member away from a career in advertising, landing them safely in our office. 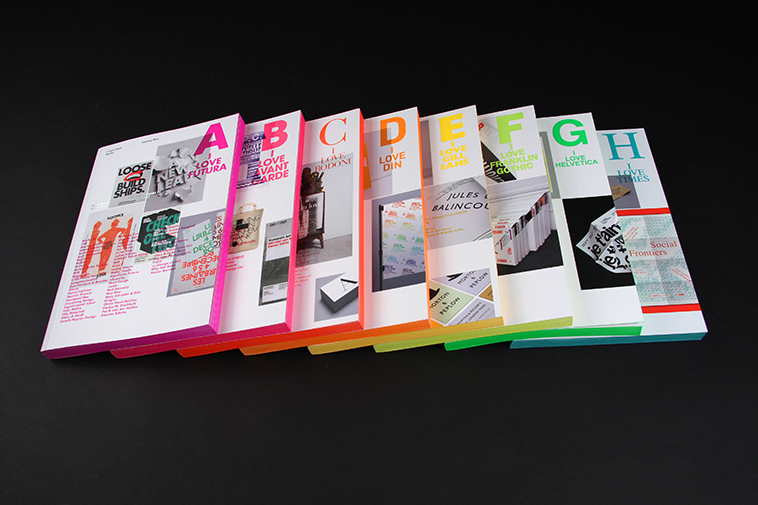 A Book Apart publishes detailed, meticulously edited books on a range of design-related topics. Publications can be bought as a collection (for example, Design Process or Front End Fundamentals) or individually, depending on your needs (and attention span). Think of each publication as a chapter that you can pick and choose to create your own design guide book. 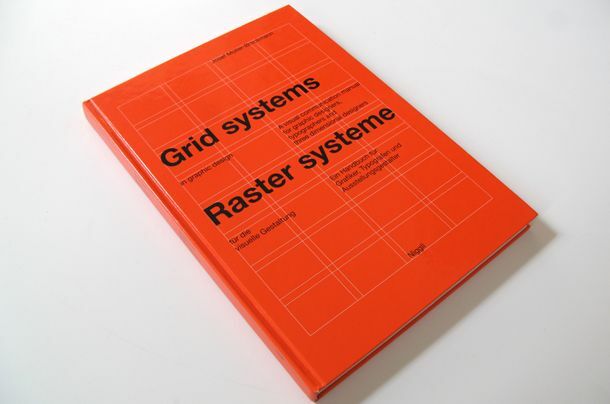 This list would not be complete without Grid Systems in Graphic Design. Dubbed ‘a guidebook from the profession, for the profession’, this book is all about the function and use of grid systems across graphic design. It was written in 1961, well before the trusty Mac came along, and remains relevant to designers working today. A true classic.